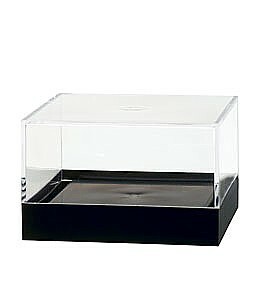 Bottom Base fits tight to keep your items SAFE and DUST FREE! Great for... Beanbags or Other Collectibles, Product Displays, Collectible Displays, Bins, Product Packaging & More! 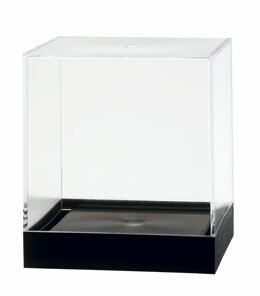 Our Clear Injection Molded Rigid Styrene Display Containers are Durable Units to Display, Package, Store or Showcase Your Products, Collectibles or Other Items. These Clear Plastic Containers are Strong and Not Flimsy Like Vinyl or PVC Containers and Much More Affordable Than Acrylic Units.